Company wants your labels to ‘Stand Out’ from the crowd with its digital printing solutions at exhibition. 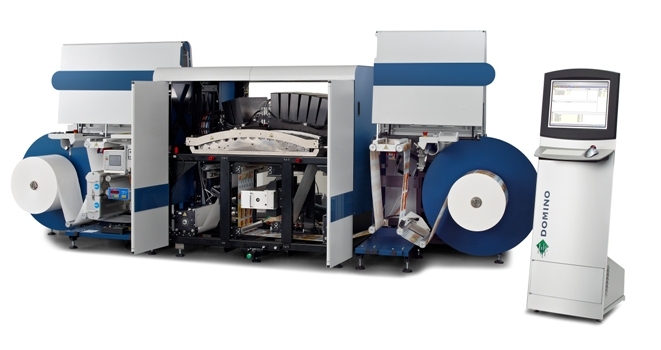 Domino, which develops and manufactures digital ink jet printing technologies, has confirmed that it will be showcasing its N610i seven colour ink jet digital label press on Stand No A23 in Hall 5 at drupa 2016. "This is the highest productivity digital label press operating either reel-to-reel, reel to finished label or in a hybrid configuration. We continue to show how ink jet can innovate and add value. 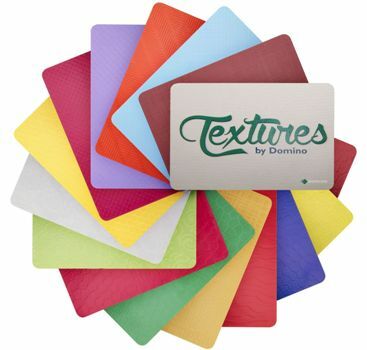 In addition to our screen-like white printing, we will be demonstrating unparalleled levels of creativity including our latest 'Textures by Domino' print solution showing the digital creation of three dimensional textured images. This adds another dimension to digital printing. It is no longer just about efficiently producing short and medium length production runs; it is also enabling our customers to offer innovative added-value design capability." "This provides the perfect solution to those who want both digital and conventional technology in a single press offering." The integration module will not be demonstrated on the Domino booth at the show. However, it is possible for visitors to the exhibition to view the hybrid solution offered by MPS, a trading partner of Domino Digital Printing Solutions. 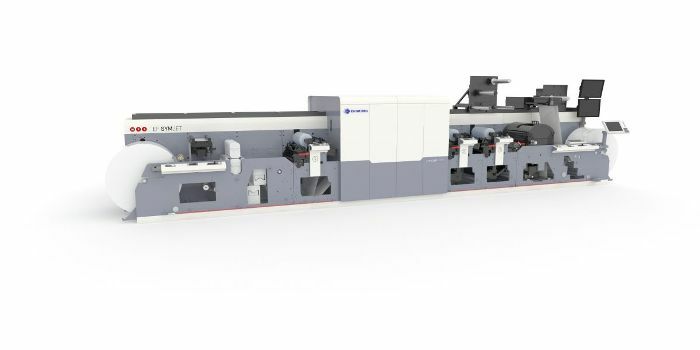 The EF SYMJET is a new narrow web flexo/digital ink jet hybrid press, combining both Domino and MPS technologies, offering label printers the flexibility and choice of how to run jobs.